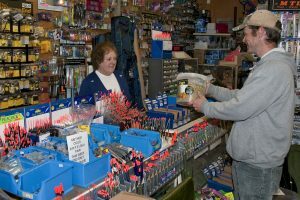 The fishing tackle trade in the UK is flat – but the number of shop workers continues to decline. 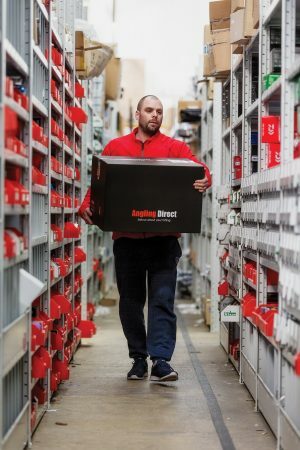 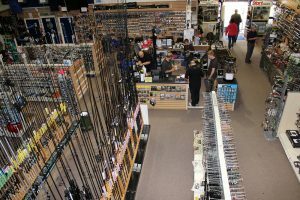 TOP fishing tackle chain Angling Direct has revealed a record revenue of £30.2 million thanks to its key store opening last year. 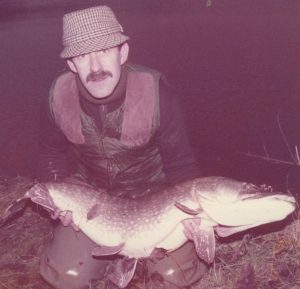 FISHING tackle inventor John Roberts has sadly passed away at the age of 77. 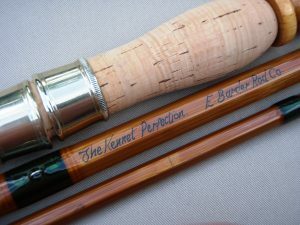 ANTIQUE TACKLE fans, all anglers and tackle dealers are asked to be on the look-out for rods and reels following a burglary at the Hampshire cottage of a major tackle collector. 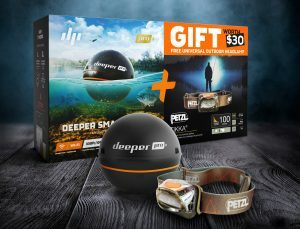 DEEPER, the popular fish and feature finding device, has been taken on in the UK by one of the biggest names in tackle and distribution – Korda.